Mika Stefano is South Africa’s socialite turned celebrity. The famous social commentator is widely recognised for his witty comments and sharp tongue on various TV shows and radios stations. Mika recently transformed himself and has added a new tag to his name – he has become one of South Africa’s top fitness personalities. A Fitness Chat with Mika reveals how he went from fat to fit and his participation in Old Mutual’s ultimate 5km running and music festival, The Music Run™. 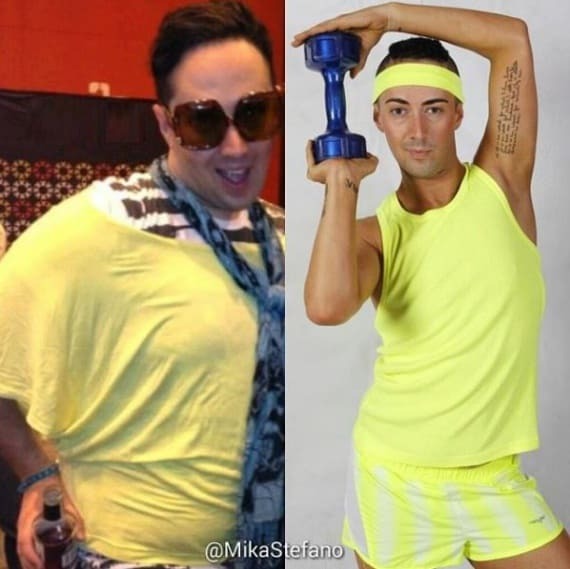 Read on as Mika Stefano shares how lost weight, his diet and training programs. Zaakirah Khalek is a beast in the gym; she currently squats 105kg and deadlifts 120kg. 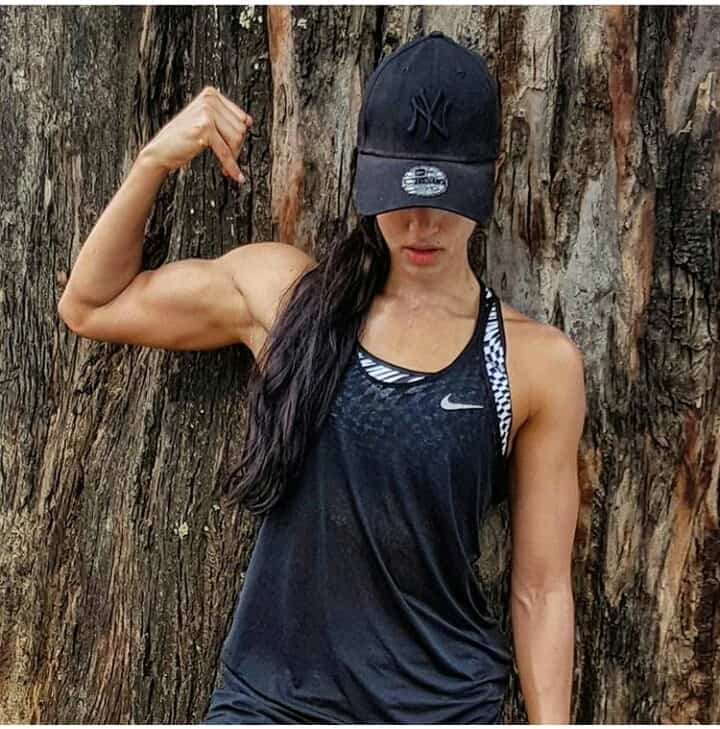 Zak, as she is commonly known, held a full-time corporate job in HR before quitting it in December last year to pursue a full-time career in fitness. She is now a personal trainer, owner of a fitness studio beside her Nike trainer position which she has held since 2014/15. I met up with her for a Fitness Chat and this is what she had to share. I, however, see bad form and bizarre stuff in the traditional gym almost every day that is in no way related to CrossFit. Given this, I have been curious to know exactly why the sport continues to create such a negative buzz in the fitness industry. 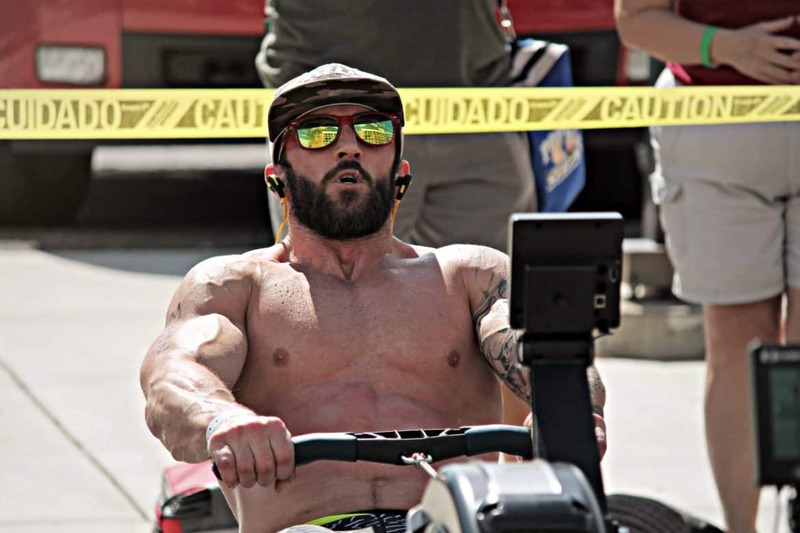 In a quest to understanding CrossFit better, I had a Fitness Chat with professional CrossFit athlete Alan Foulis, who in 2015, became the first ever South African to qualify for the CrossFit Granite Games in Minnesota, USA. Alan has been a CrossFit coach since 2013 and has participated in quite a few international Games. Alan shares his professional and personal perspective on the sport.